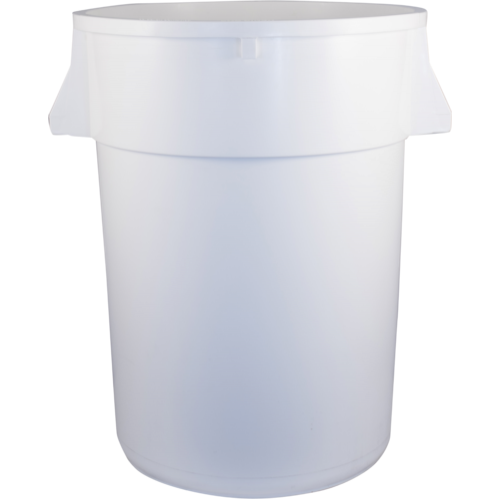 Made from FDA-approved, food-grade plastic, these fermenters are ideal for the initial ferment of wine, especially red wines. 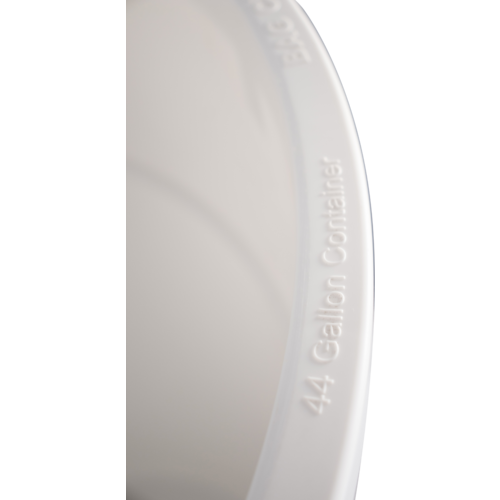 The 44 Gallon container is too large to ship via Fedex and must ship freight. 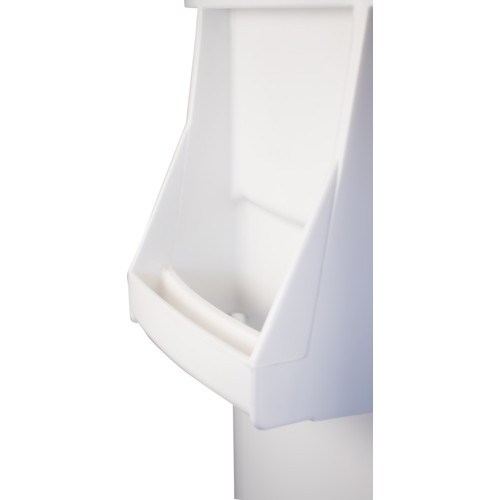 Usually this is only feasible when combined with equipment we are already shipping for you.